Nearly everyone has heard of Lufthansa. It is the flagship airplane carrier of Germany. It is also the largest airline in Europe, and is often stylized as Lufthansa German Airlines. It was founded in 1953, and currently operates across 197 international destinations in 78 countries around the world. 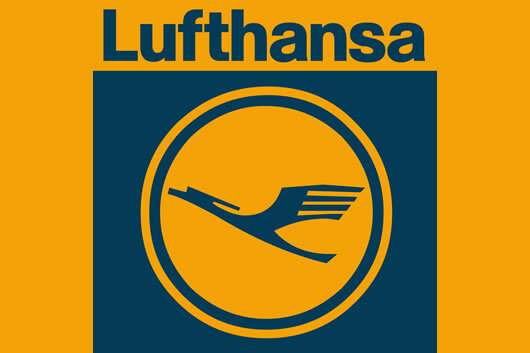 The parent company of Lufthansa, Deutsche Lufthansa AG is also the parent company for several other airlines and other aviation-related branches. The name Lufthansa is a bit of an anomaly. It is believed that the name is derived from ‘Luft’, which is the German word for “air”, and ‘Hansa’, which is a Latin term for ‘guild.’ ‘Hansa’ is actually borrowed from the Hanseatic League. The logo of the airlines looks like a giant stylized crane in mid flight. It is believed that the inspiration for the logo comes from the first aircraft employed in Germany, which was white and looked like a giant crane.